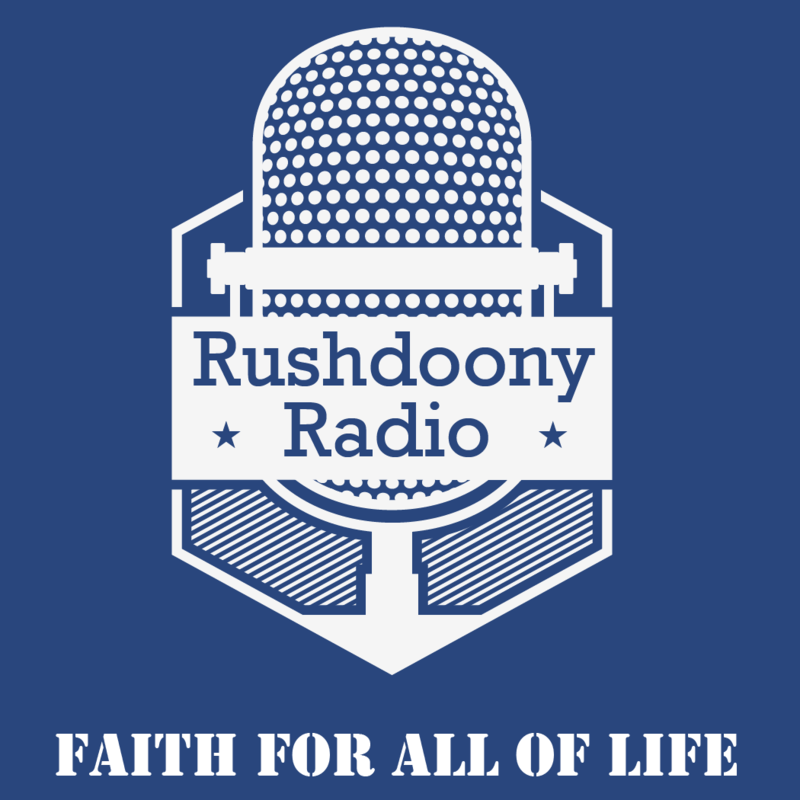 R.J. Rushdoony: 00:01 What is a fumage? This is R.J. Rushdoony with a report on our threatened freedom. The word fumage is something you find only in an unabridged dictionary, but it deals with something very much a part of our world today: taxation. Tyrant states tax everything they can think of. And a new way of stripping people of their money is a delight to them. R.J. Rushdoony: 00:25 The old Turkish Empire, among other things, taxed trees and shade trees were cut down and the hills stripped of trees to avoid extra taxation. The Sultans also had a window tax and houses were, as a result, built virtually windowless. R.J. Rushdoony: 00:42 A fumage was a tax from Anglo-Saxon England, a hearth tax or literally a tax on smoke. I am rather afraid to talk about the fumage lest some state legislator listening in gets ideas about another source of taxation. Every fireplace, however primitive, every cooking or heating hearth was taxed by the Anglo-Saxon kings. R.J. Rushdoony: 01:08 Now taxation is a very interesting, as well as ugly, fact. Every country in history has moved step by step towards increasing their taxes until finally the burden of taxation grows so great that the people rebel. The civil government collapses and a new civil order begins. Then the same old process begins, sometimes very early. The French Revolution protested against the king’s taxes and rule only to increase the taxes on gaining power and to overrule in new and unprecedented ways. R.J. Rushdoony: 01:49 Has any country reversed the destructive course of taxation without bloodshed? The other record is very bleak indeed. Taxation has always been like a cancer, it grows and spreads until it destroys the entire body politic. Is there then no hope? Are we doomed to seeing taxation increase until we are economically destroyed and the nation collapses? R.J. Rushdoony: 02:18 Well, one ray of hope has appeared. A few years ago, California passed a proposition which rivaled and surpassed Lexington and Concord and the shot heard then around the world. Property taxes were drastically cut by a popular ballot initiative measure. This measure caught on in various states, but it was not enough and the impetus is now faltering and waning. R.J. Rushdoony: 02:46 The choice is a clear one, increasing the tax burden leads to economic decay and social revolution. Cutting taxes dramatically and ruthlessly can lead to a rebirth of freedom. Taxation, like cancer, can sometimes require a drastic surgery. Are we ready for it? R.J. Rushdoony: 03:08 This has been R.J. Rushdoony with a report on our threatened freedom.